Contacting Liniar couldn't be easier. You can call us direct on 01332 883 900, email us, or fill in the form below and we'll aim to respond within 24 hours. 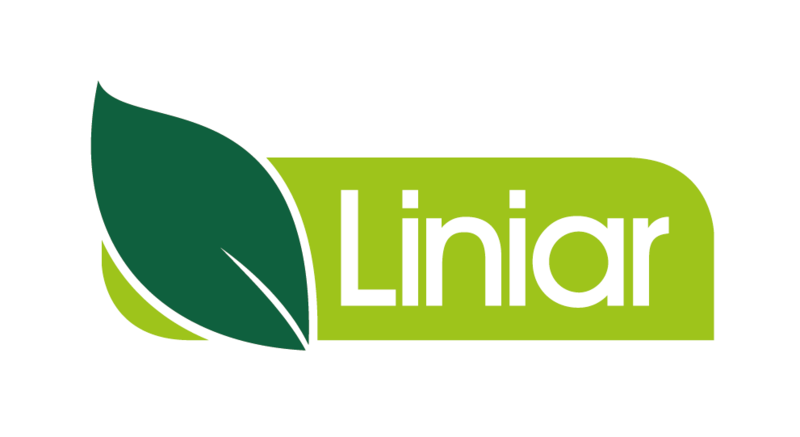 Alternatively, if you're looking for your closest Liniar approved stockist, then click here and enter your postcode. I give permission for my details to be passed onto a Liniar fabricator or customer in order to assist with my query.